What a perfect day for a senior session! Jaylynn looked absolutely stunning in her blush off the shoulder top, ripped jeans, fresh hair style and flawless make-up. We decided to stroll our beautiful downtown area and found the perfect spots that reflected her feel and fashion. I just love her personality and her smile is gorgeous! I’ve known her family for a long long time (I won’t say how long because then I’ll suddenly feel old LOL) so it’s always a plus when I get to hang out with them! 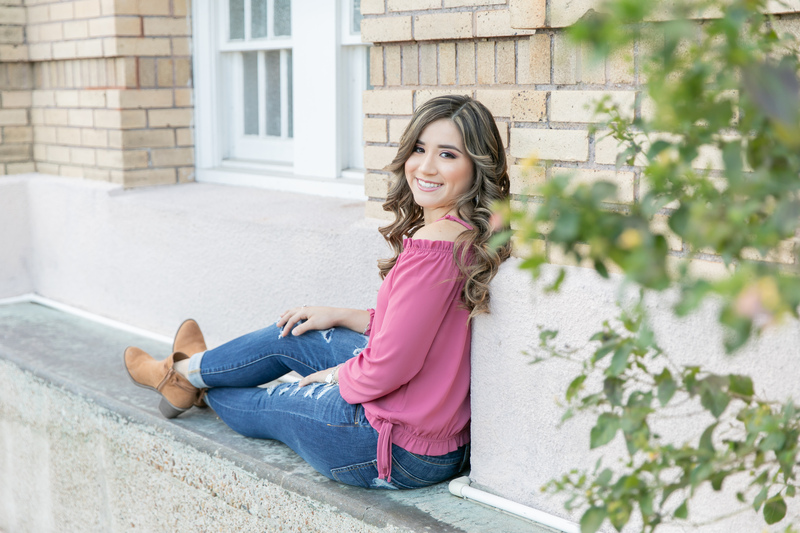 Although it it undecided where she will go after she graduates East High School I will mention that Jaylynn has an extreme passion for criminal law. I can’t wait to see what her future holds! Here’s a sneak peek of my session with Jaylynn! Copyright ©	2019	Captured Moments by Christine. All rights reserved.